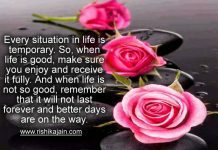 Live ~ Laugh ~ Love and Love and Love…. 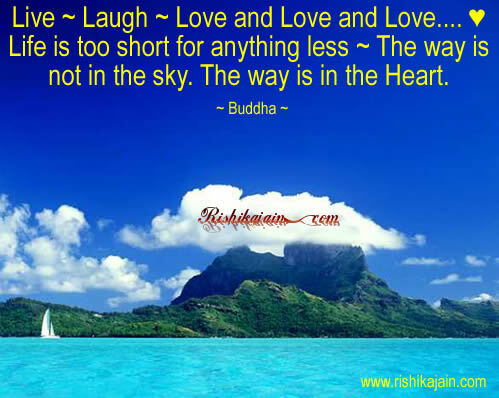 ♥ Life is too short for anything less ~ The way is not in the sky. The way is in the Heart. 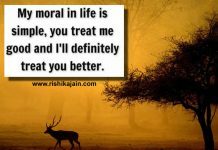 Next articleDon’t rely on someone else for your happiness….